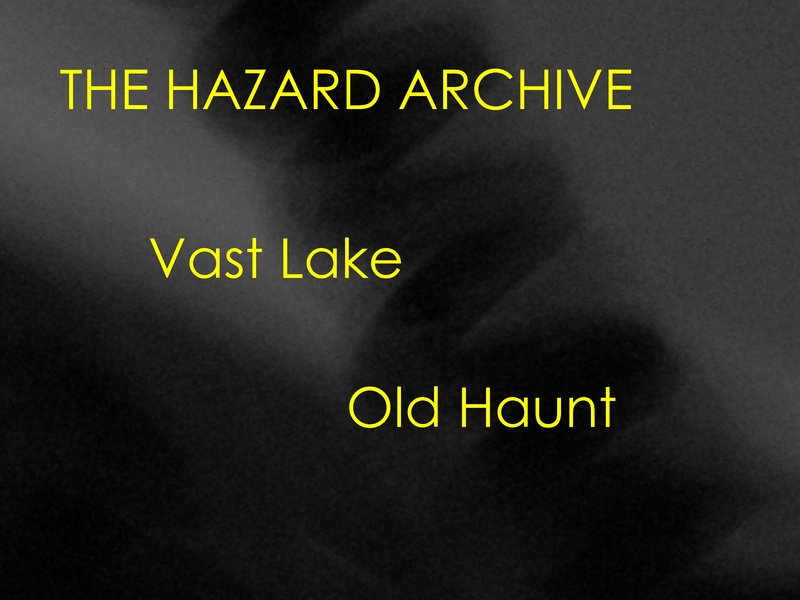 I recently discovered an intriguing new band called The Hazard Archive. Intriguing both for their name and their music. They are a poetic, melancholy band mining the obscure depths of modern folk. They remind me a bit of Mazzy Star, or a sort of darker version of Fleet Foxes. Some of the chiming guitars recall the Doves, even. I’ve been puzzling over the band name though. When I mentioned it to a friend, he said he thought it might refer to a case from years ago of a man who burnt an archive of love letters in his back garden which spread and burnt down his house in the process! I see what you mean with the Mazzy Star reference. I’m hearing slowcore here too though, reminds me of Red House Painters, Sun Kil Moon, that kind of thing. There’s a shoegazing quality to these tracks as well. The name The Hazard Archive probably refers to some kind of insurance industry related term/practice. Your friend may know better though.